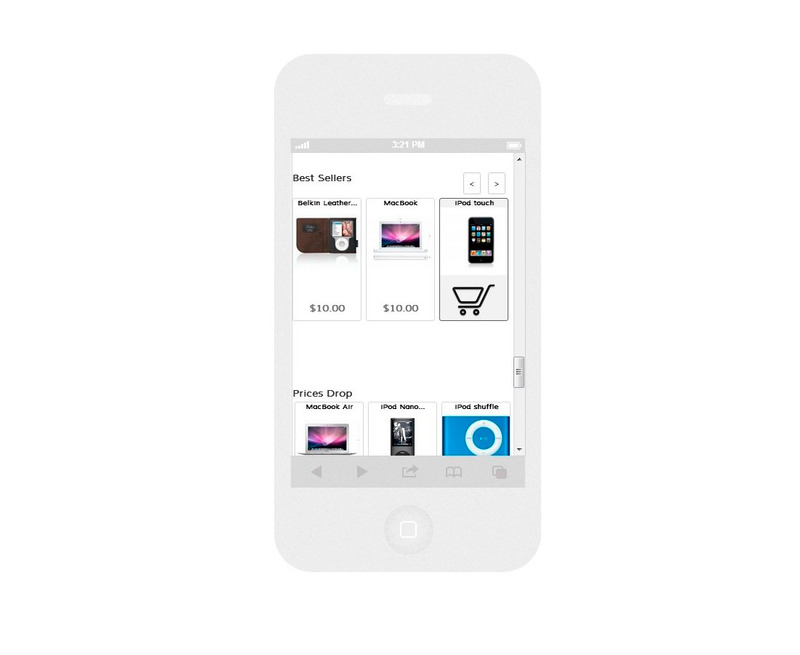 Display featured products, new products, offers and sales in a fully configurable module with slider. 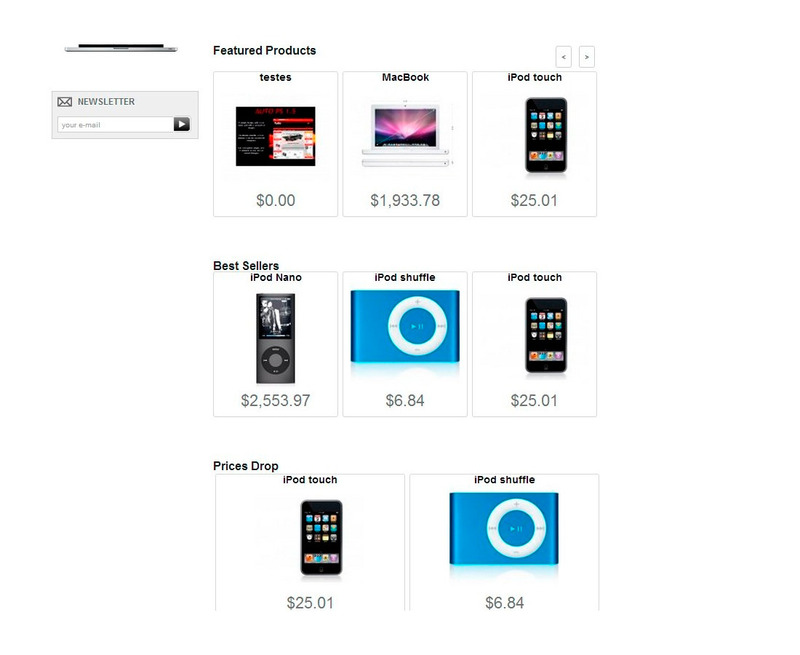 This module lets you configure the number of items to display for each tab (new products, products by ID, featured products, best sellers, prices drop and manufacturers), and the order of them. The module is responsive, so it adapts to any screen size or device.